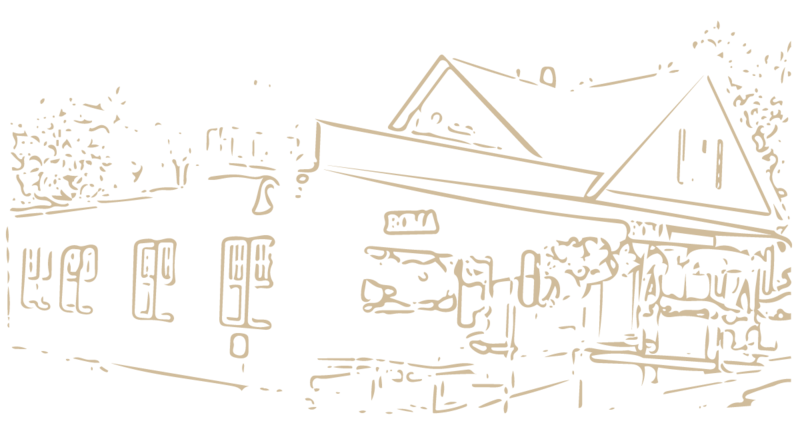 Conveniently located in Oakville, CT, minutes from I-84 and Route 8. 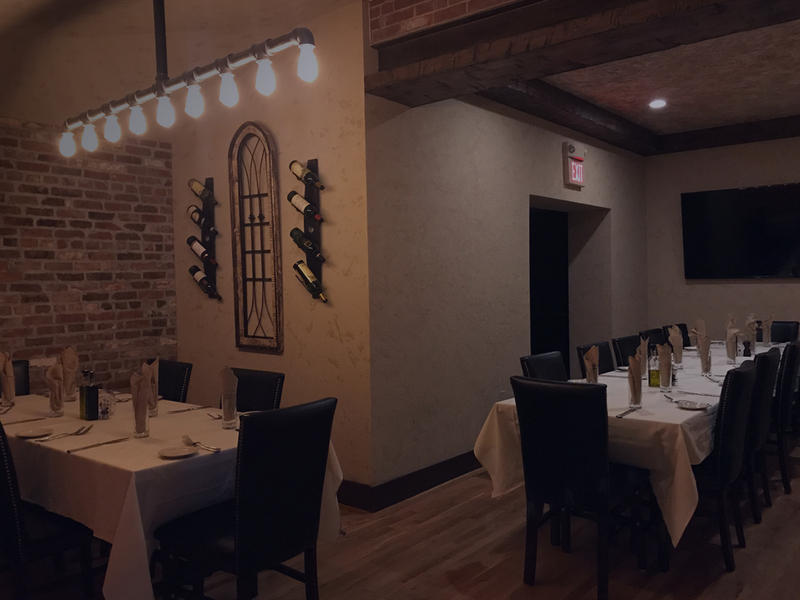 Roma Ristorante Italiano offers exquisitely decorated private dining rooms perfect for all of your memorable occasions. 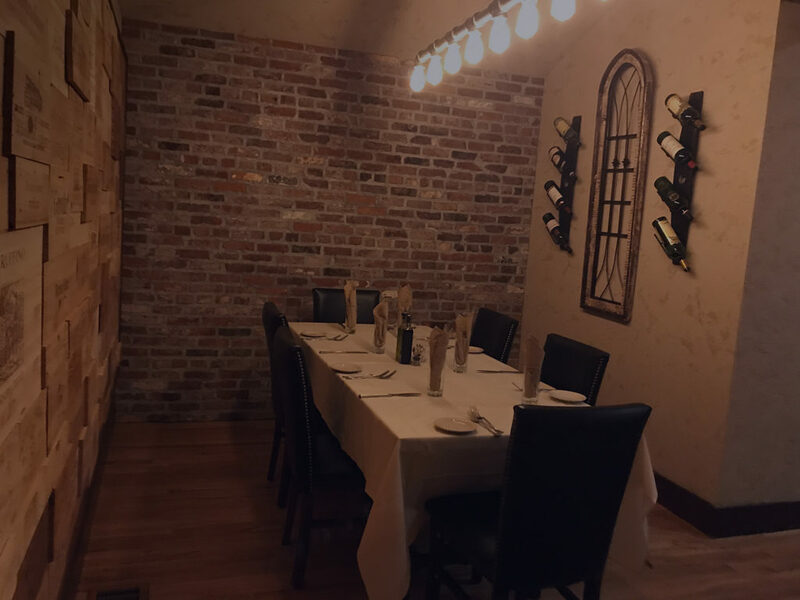 With two private rooms with spaces of various sizes, The Fireplace and Wine Cellar rooms at Roma Ristorante offers a unique and customizable experience. 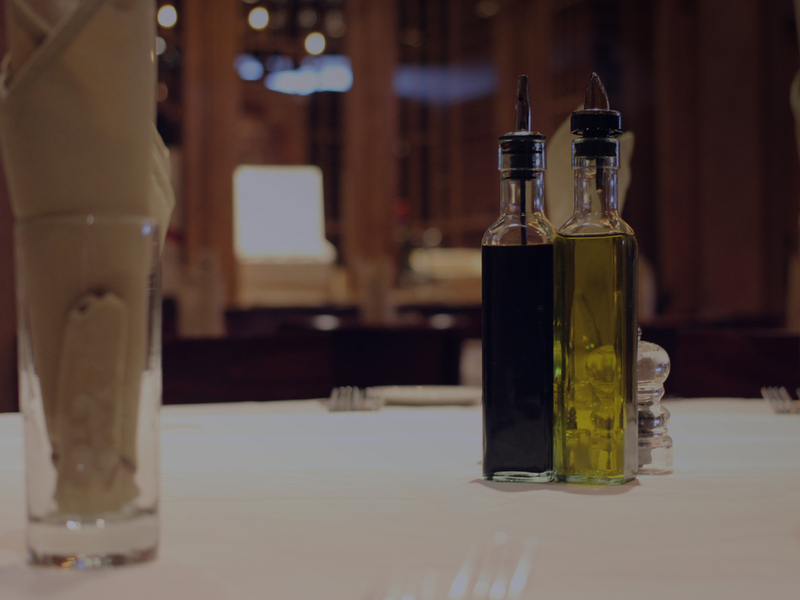 Be it a formal sit-down, family style or buffet style dinner, Roma will devise and create an elegant dining experience. 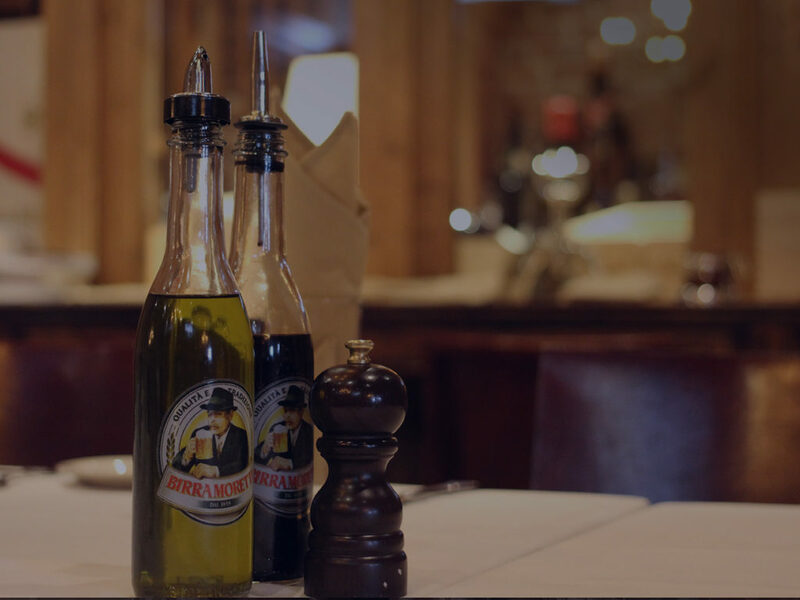 Share your vision with us. 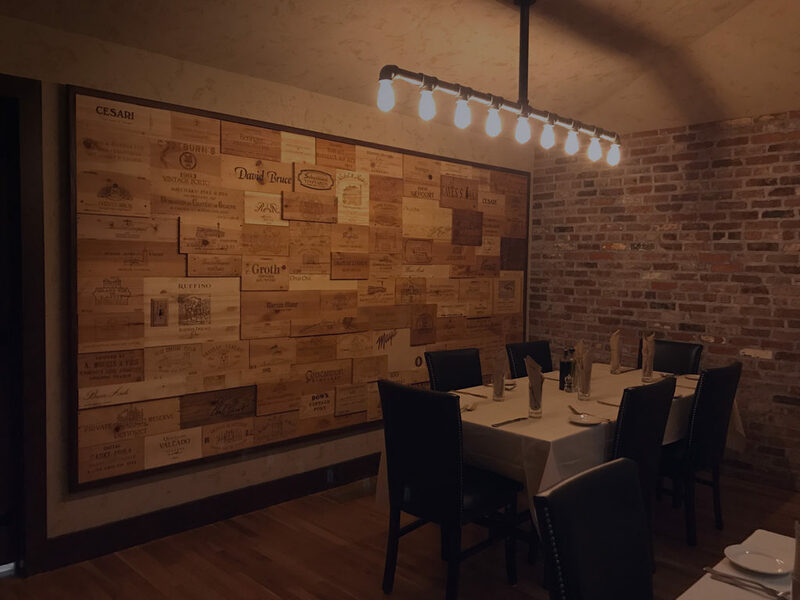 To get started and for more information, please call 860.274.2558 or email our Private Dining team. 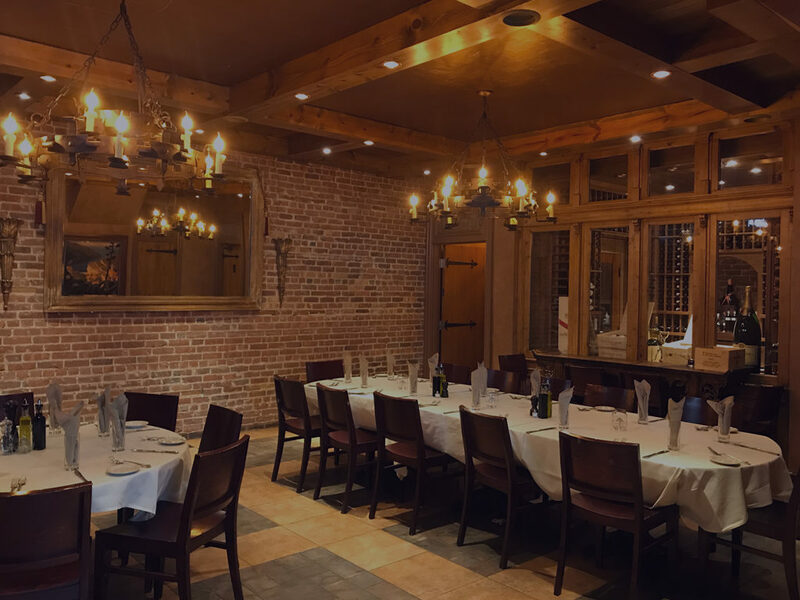 The Fire Place Room will “Elate” you with 12 foot ceilings detailed with authentic beams, solid oak chairs, custom made iron chandeliers and a gas fireplace to finish off the welcoming ambiance. Our copper top bar is perfectly designed for your cocktail hour. 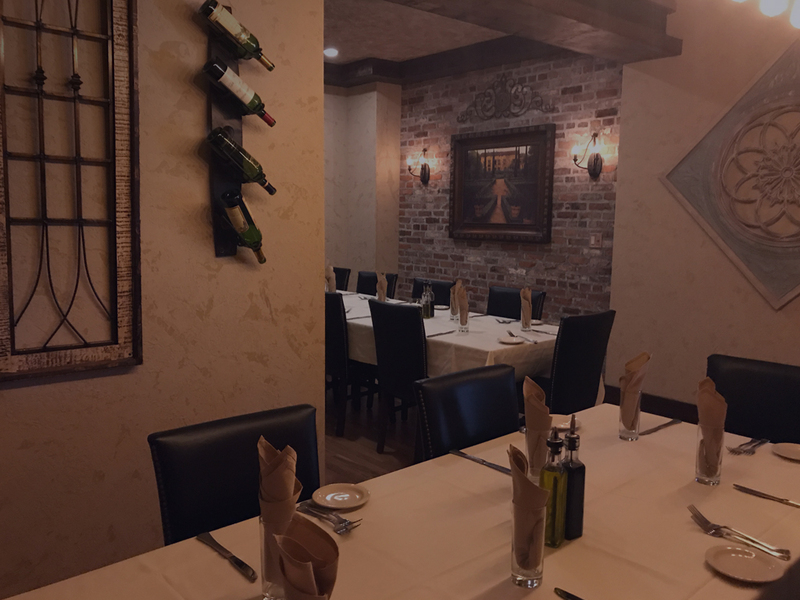 Roma is the perfect backdrop for your next event. 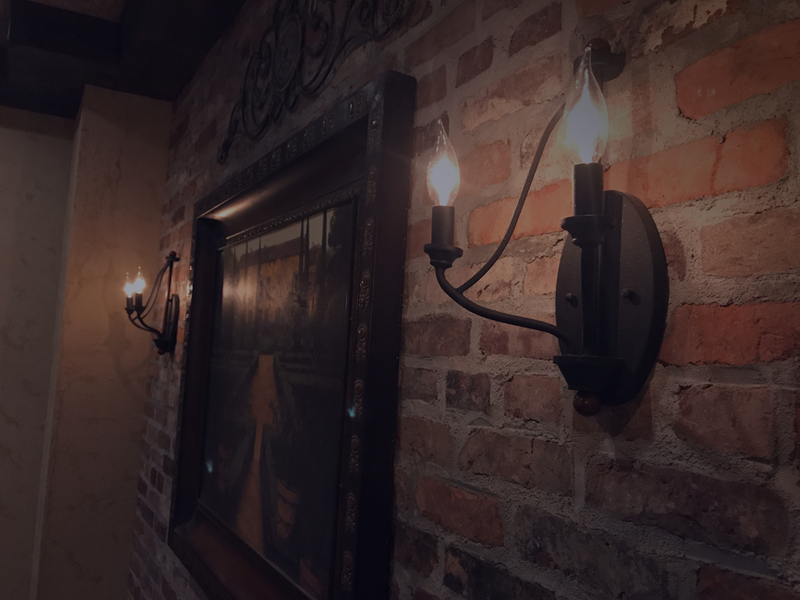 The Fire Place Room includes it’s own designated private entrance and private restroom. 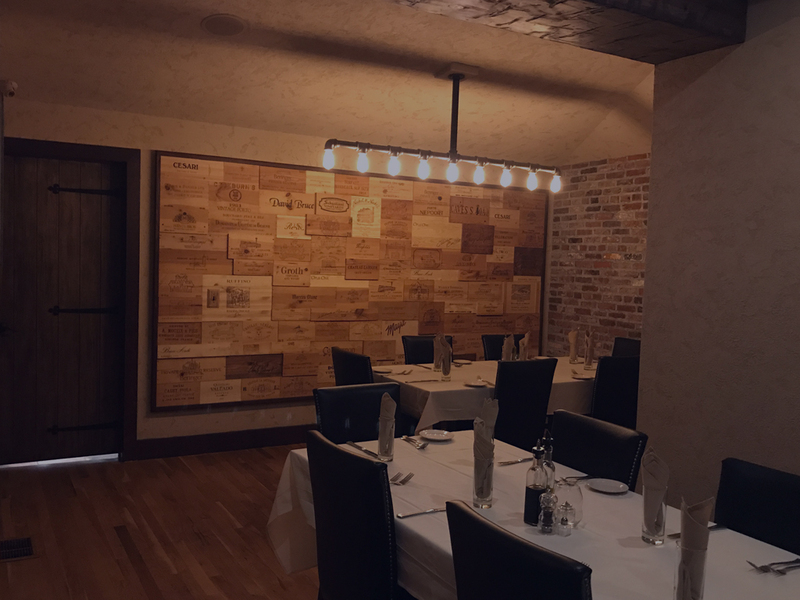 Roma’s Wine Cellar Room is an elegant and intimate space. 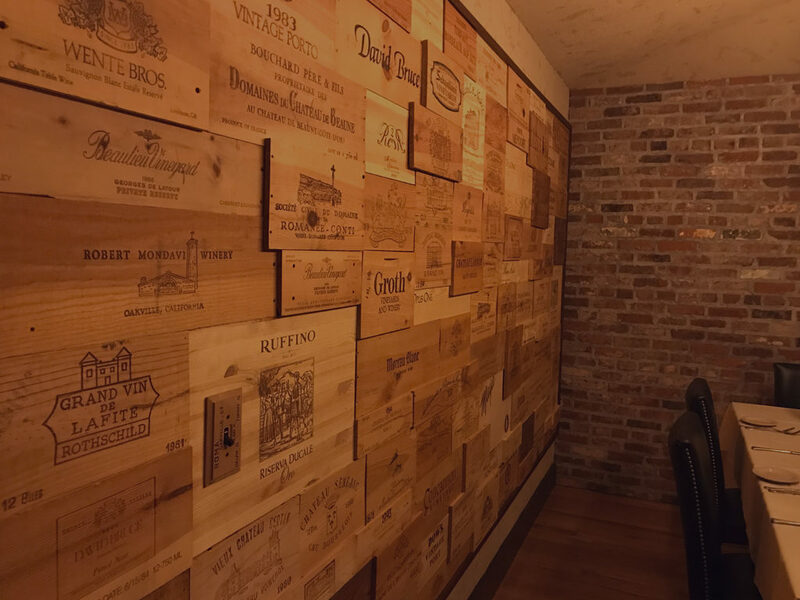 The centerpiece of the room is a hand crafted wall made of historic and original wine box cases dating back to the 1960’s. 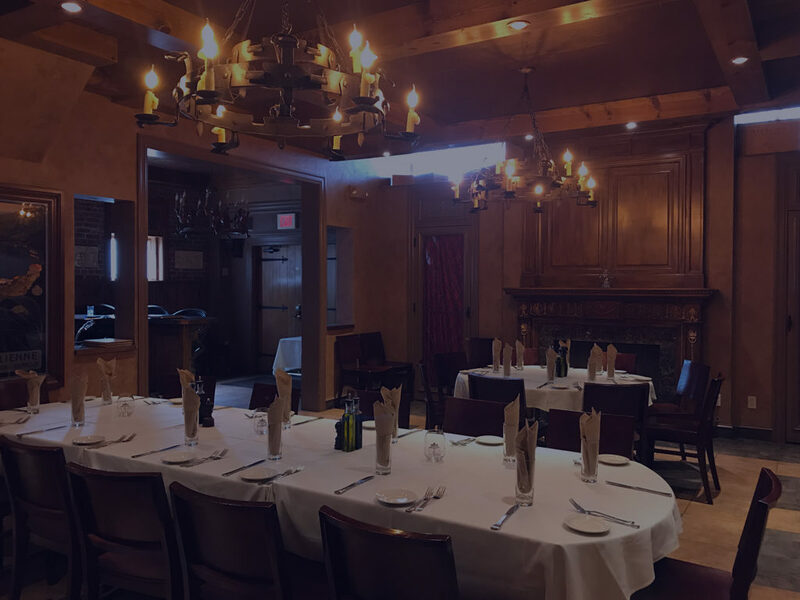 The room is set beneath a wood-beamed ceiling and a rustic chandelier, complemented with antique art adorning the walls. 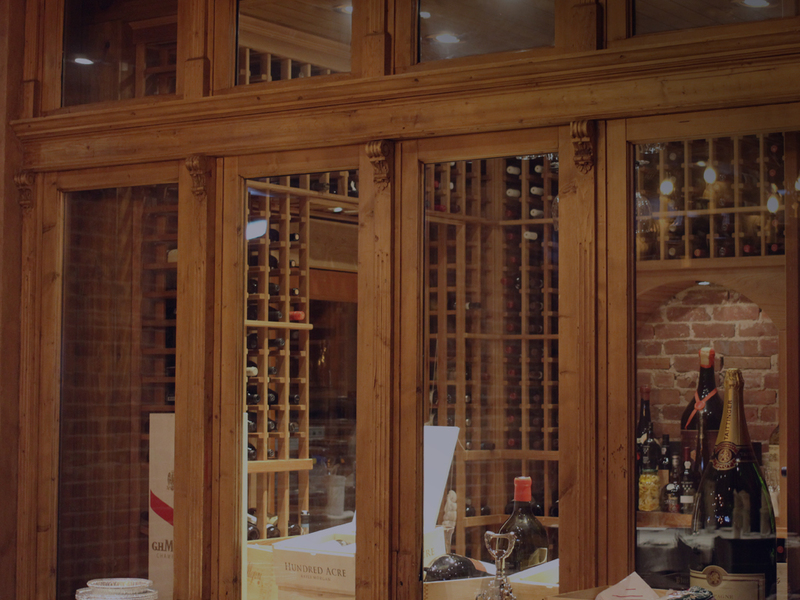 The Wine Cellar Room includes it’s own designated private entrance and private restroom. Contact us at 1.860.274.2558 for more information.